Sometimes a little surface cleaning makes a big difference. 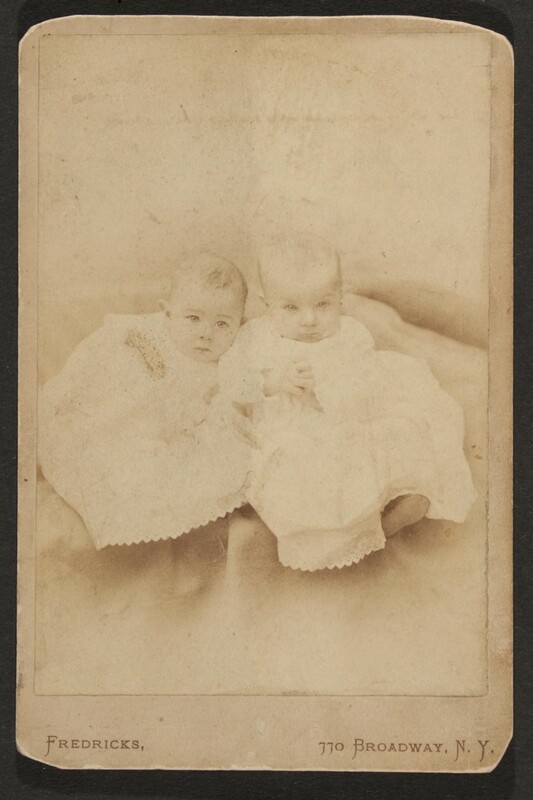 These twin boys were photographed in the 1880′s. Over more than a century, their little faces had become obscured with a heavy layer of soot and grime. In this photo, the baby on the right has been cleaned with damp cotton swabs, while the baby on the left is uncleaned.